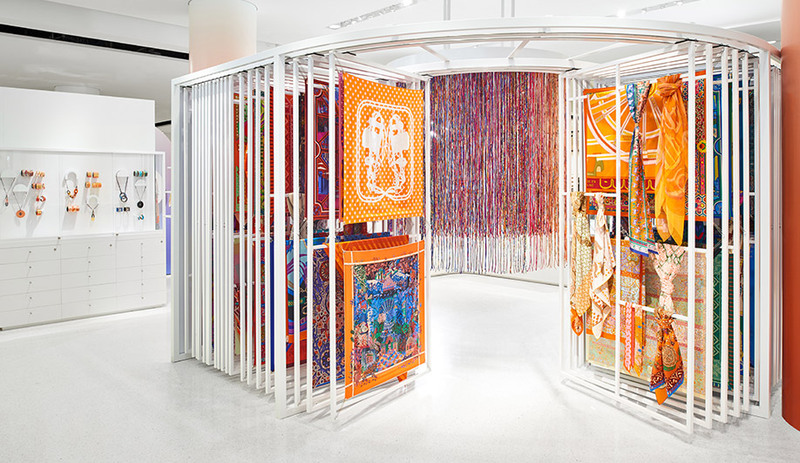 Conceived by Robert Storey of StoreyStudio, a Hermès retail space inside Nordstrom in Seattle is now a kaleidoscopic riot of colours, not unlike the silk scarves the Parisian fashion house is so well known for. 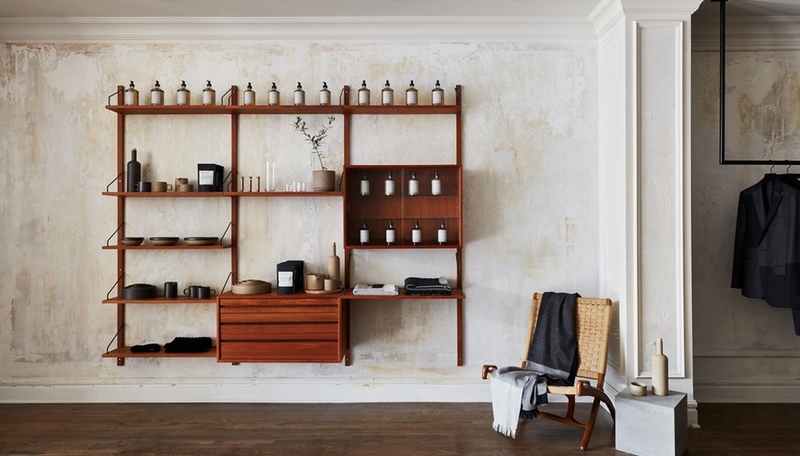 The British creative, who has offices in London and New York, has brought to the concept shop various structural forms that echo classic architecture, such as columns, archways and plinths, and he has assorted them within the environment like giant building blocks. 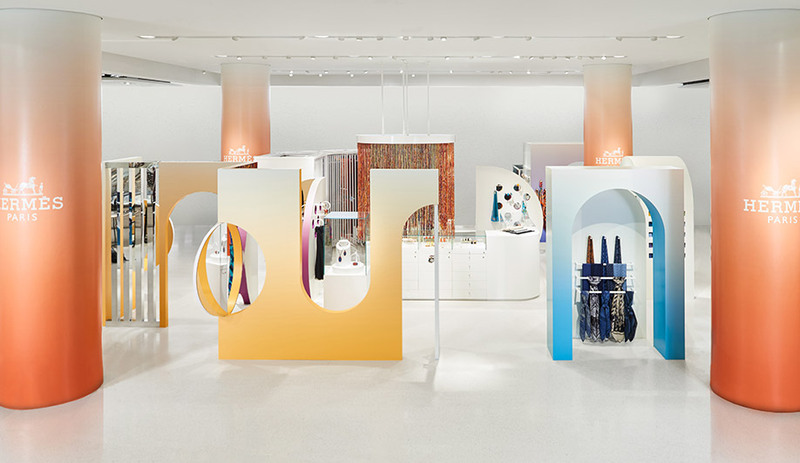 The pop-up store is the first of its kind for Hermès – a luxury brand that has always had its own independent stores. 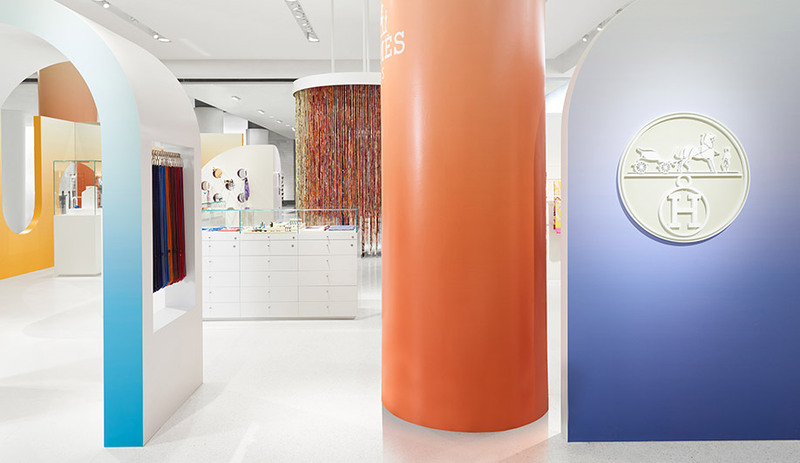 Seattle’s shop-in-shop is intended to cater to younger customers who have yet to make their first big Hermès purchase, and it features items with a more attainable price point, including jewellery, watches, ties, and, of course, the famous silk scarves that start at around $460. 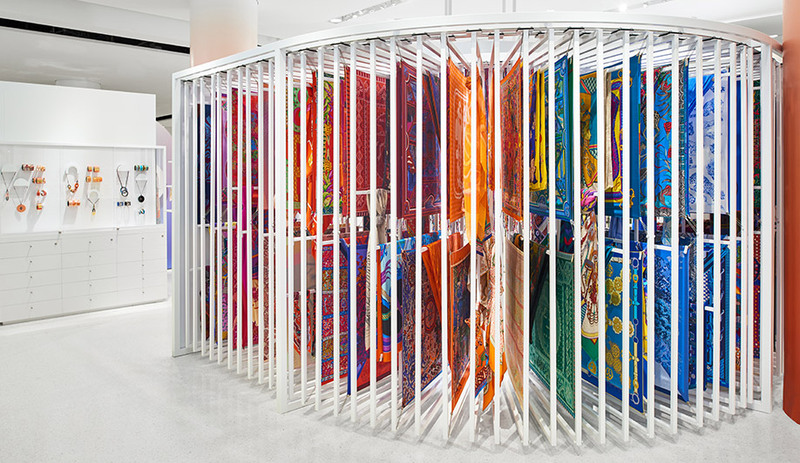 Storey has hung the scarves from a curved rack more often used to hang carpets and works of art. 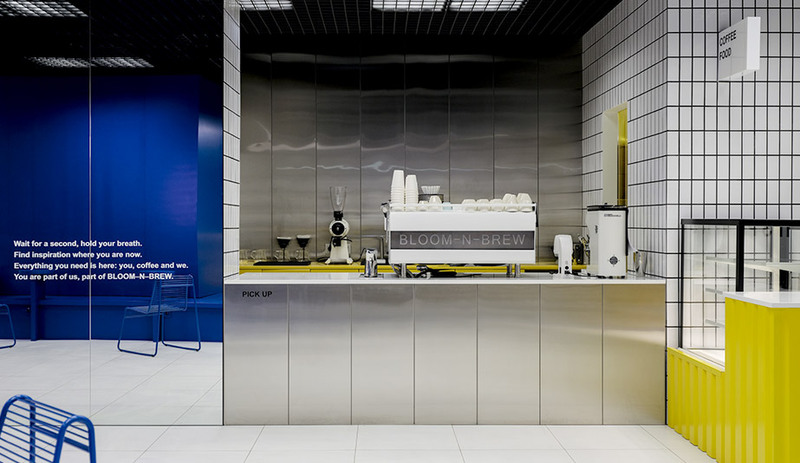 The movable display allows shoppers to easily sort through patterns. Nearby, a forest of silk ribbons hangs from the ceiling. 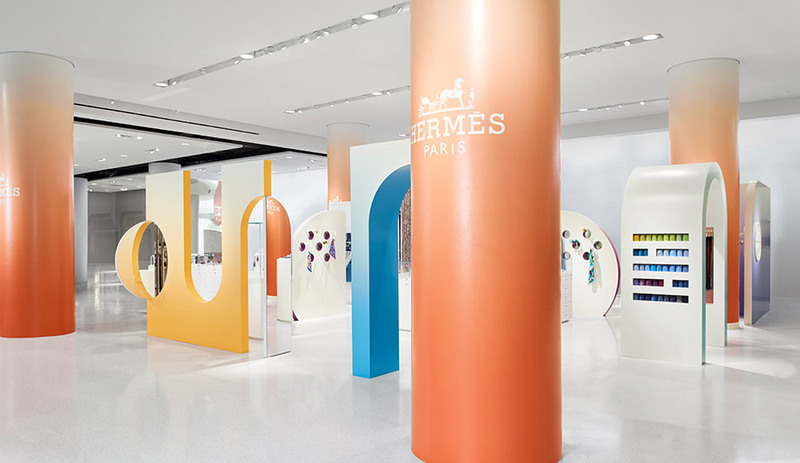 The immersive installation, which is meant to be touched and walked through, gives shoppers another way to experience Hermès’ famous silk. 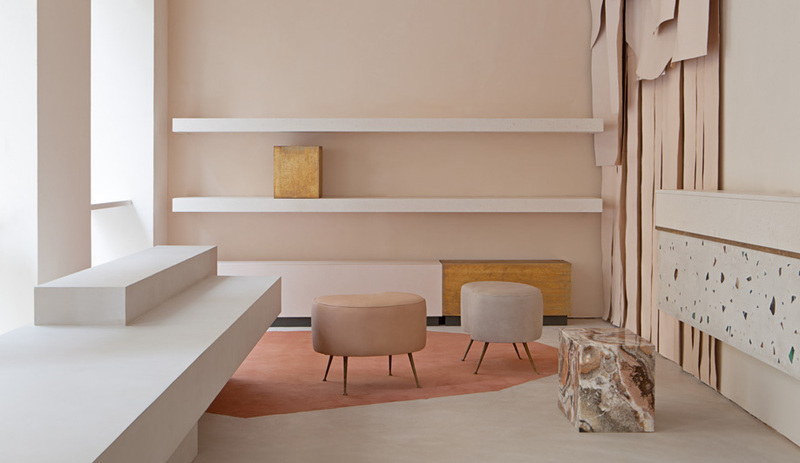 Seattle’s Nordstrom was the first to have a Hermès pop-up, but another has since opened in Kyoto, Japan, housed inside a machiya, a traditional Japanese house that is rented out to tourists and vacationers. 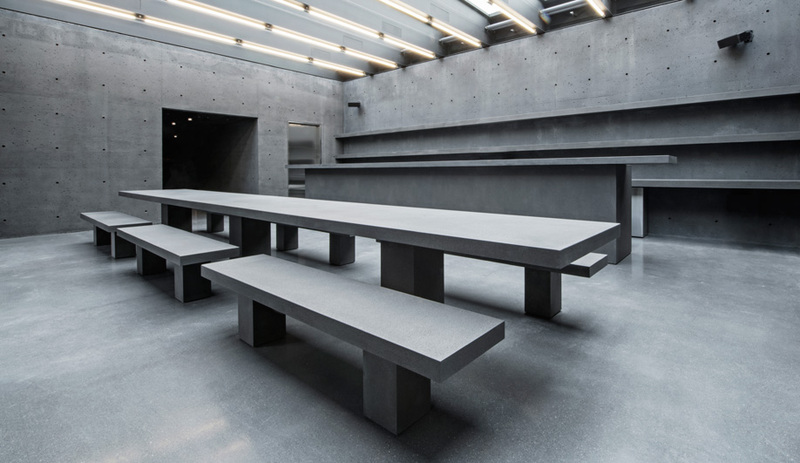 The Seattle location is expected to stay open until the end of 2017.